Retirement is an exciting time that allows people to explore interests and hobbies that they've been too busy to explore due to time spent working and raising kids. Being single allows you the freedom to do exactly what you want to do when you want to do it, because you're not tied to anyone else's schedule or obligations. Women, especially, can use this time to discover new or forgotten talents and interests. 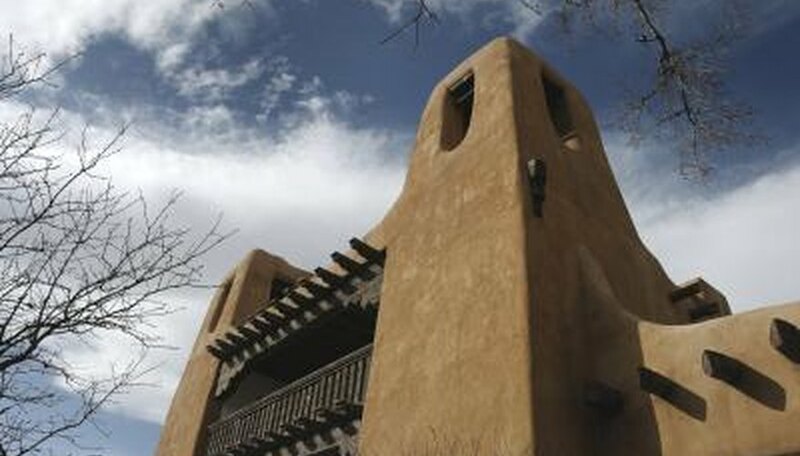 Santa Fe, where the sun shines 300 days a year and the air quality is good 91% of the time, is an ideal spot for mature women interested in theater, visual art and music to retire because it is one of the United States' emerging leaders in arts and culture. This provides a great number of opportunities for mature single women to meet like-minded men and women at gallery openings, theater productions and concerts. According to U.S. News and World Report, more than 31% of the city's population is over the retirement age of 55. For women interested in the arts, there are more than 200 art galleries, 41 museums, 11 libraries and 9 movie theaters. The Santa Fe culinary world is also noteworthy, with many great restaurants and several annual food and wine festivals, giving single women a number of events and opportunities to meet other singles. 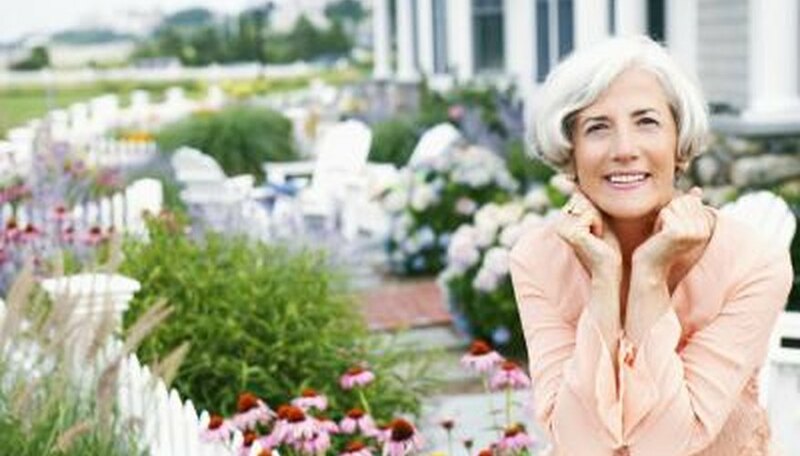 Bellingham, Washington is a great place for mature single women looking for more of an outdoor adventure experience. Bellingham is a bay-side city located between Seattle, Washington, and Vancouver, British Columbia. It offers single women looking to be in nature activities to connect with other singles their age, such as sailing, hiking, kayaking and walking through the city's Victorian historic districts. 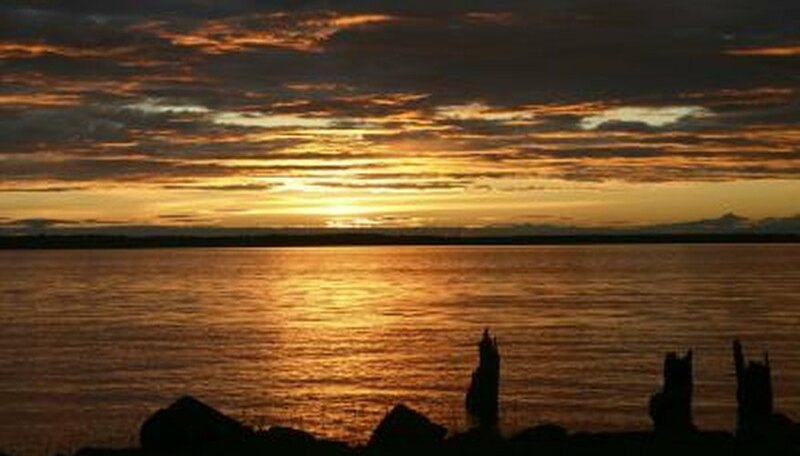 With around 70,000 residents, Bellingham has a friendly, welcoming vibe for ladies looking to spend their golden years in the Pacific Northwest, with plenty of chances to meet others with similar interests. 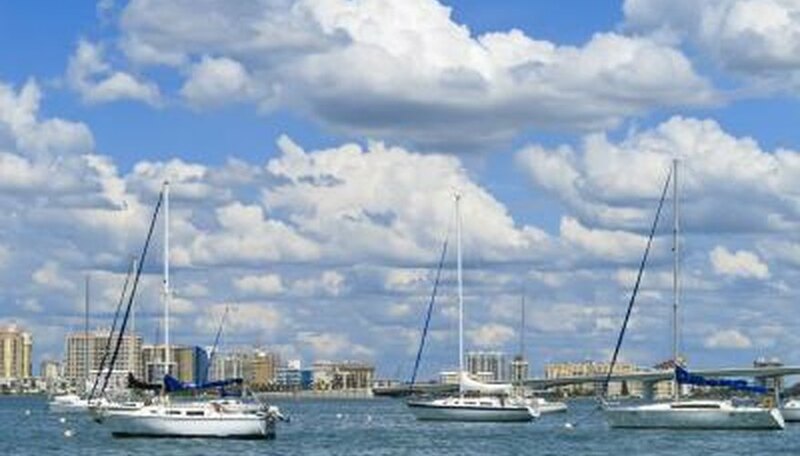 For women looking to retire in a beach-side community, Sarasota offers 35 miles of coastline in a temperate climate. Located on Florida's Gulf Coast, this small town boasts a range of engaging activities, such as a film society, a bustling theater scene, several art galleries, opera and symphonies--perfect for the mature woman who would like to stay active and connected to people in the community. Although early-bird specials are all but obsolete, there are many wonderful places for single women to dine alone, with friends, or on a date. These restaurants give Sarasota the feel of a big city in an intimate setting. What to Do for Fun After Retirement As a Single Woman?